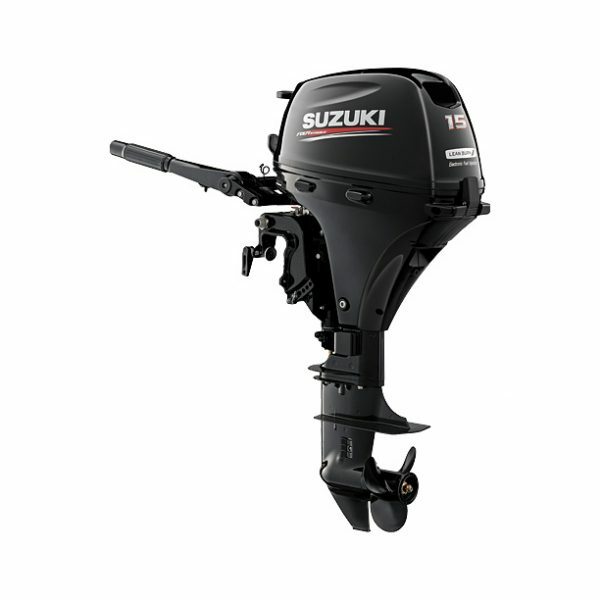 By using our advanced technologies these V6 outboards deliver superior performance. 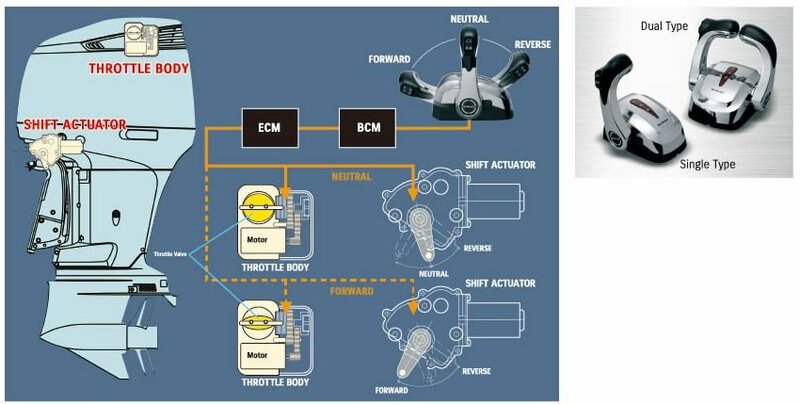 They have dual overhead cam (DOHC) powerheads with four valves per cylinder and multi-point sequential electronic fuel injection. The 55° V-block design and offset driveshafts contribute to making them remarkably compact. 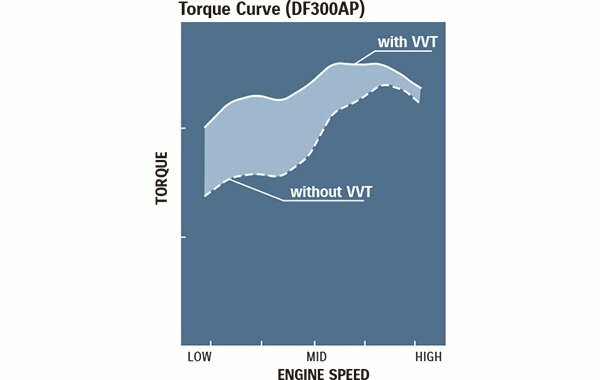 The DF300AP deliver high performance with our Variable Valve Timing (VVT), by maximising torque in the low/mid-range. 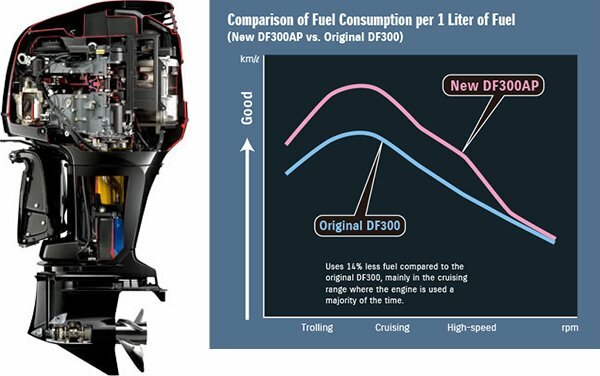 The DF250 and DF225 use a multi stage induction system, which maximizes airflow efficiency for ultimate top-end performance. 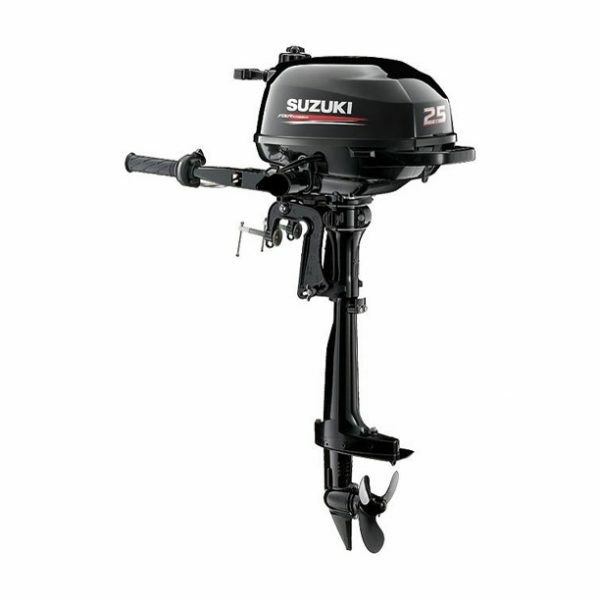 In addition to our drive-by-wire system (Suzuki Precision Control) and the Lean Burn Control System, the DF300AP feature Suzuki’s Selective Rotation. 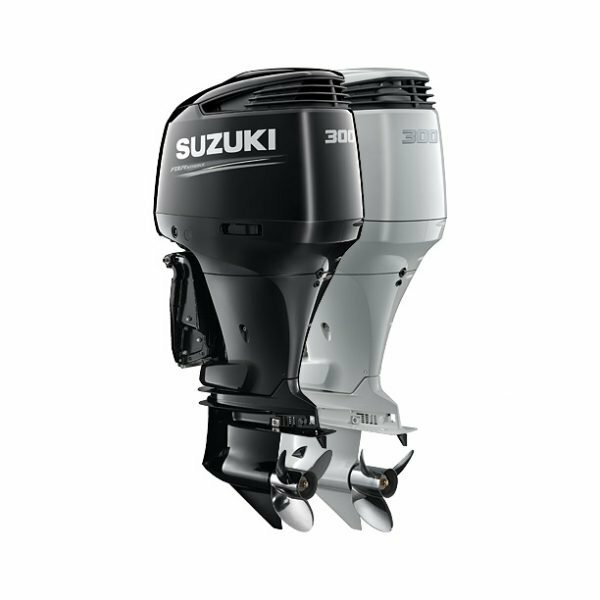 Our flagship V6 range provides the perfect power for both leisure and commercial craft. 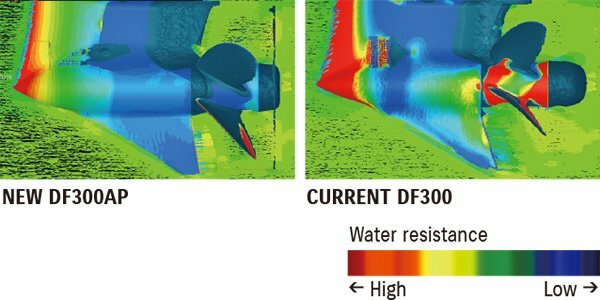 As part of our sole supplier agreement with the London 2012 Olympic and Paralympic Games Sailing Regatta, the DF300AP and DF200 were two of the models used, along with the DF140, DF90A and the DF40A. 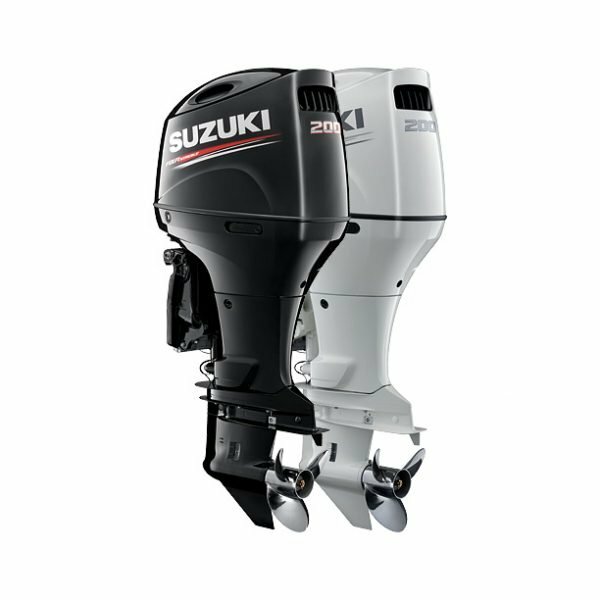 When in comes to leading edge technology, Suzuki has time and again, delivered technological advancements that put Suzuki outboards at the forefront of advanced outboard motor design. 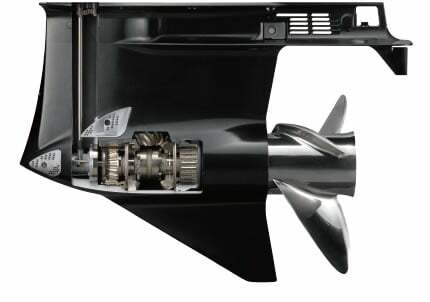 Recognizing the DF300AP as the most innovative outboard introduced over the past year, the National Marine Manufacturers Association (NMMA) awarded the DF300AP with its prestigious NMMA Innovation Award for 2012 marking an unprecedented seventh win for Suzuki and following last year’s award with the new DF50A/40A, a second, unprecedented back-to-back win for Suzuki. 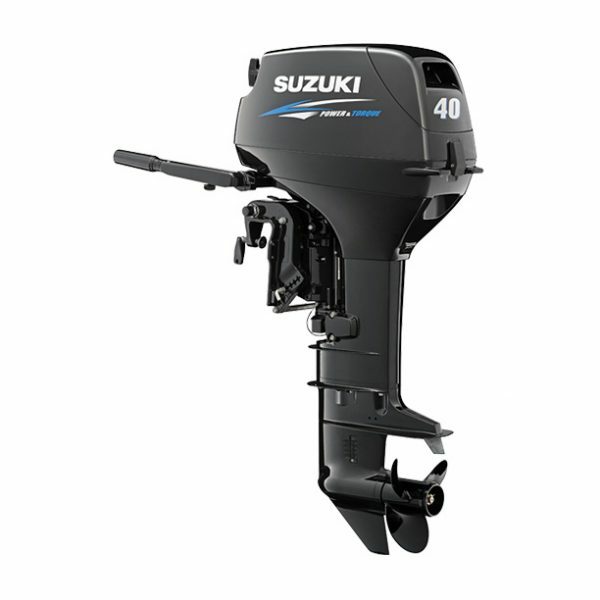 The number of awards that Suzuki has garnered over the years reflects the company’s strong desire to provide its customers with the very best, most innovative and most reliable products possible and acknowledges the outstanding work of the company’s engineering staff.